I’ve been keeping an eye out for cool USB drives and thought I would share some of the more unique ones I’ve come across lately. 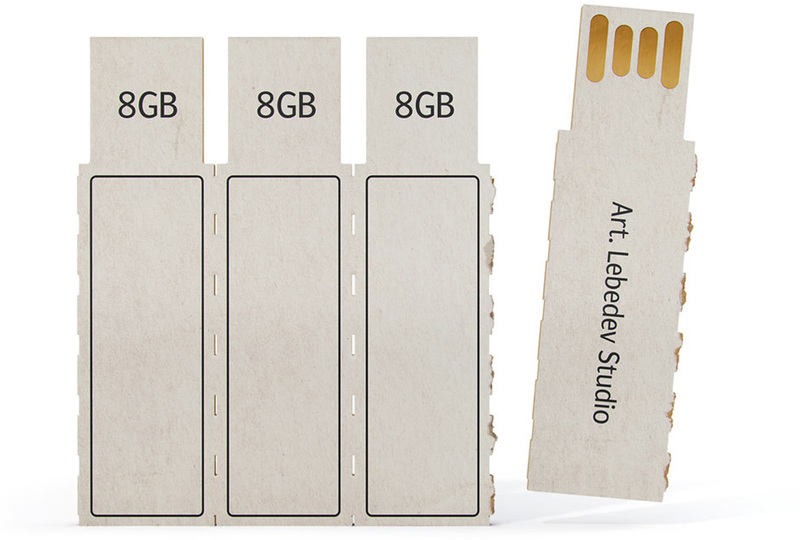 These cardboard drives were made by Art.Lebedev Studios in 4GB, 8GB and 16GB capacities. 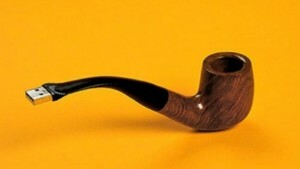 This is a great and novel idea, though the price of these may make them more of a novelty than a practical device. Still, the thought of being able to rip a USB drive off a sheet of several is pretty cool, not to mention the “green” value of recyclable cardboard drives. Pricing and availability has not been posted yet, but I know I will be keeping an eye on these. 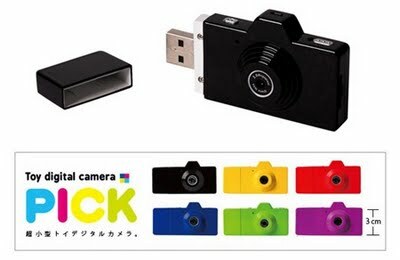 Another cool custom flash drive I found was this USB mini Digital Camera. Something like this is sure to impress your friends, after all, it is hard to believe that this device is capable of taking actual pictures. No bigger than a standard USB drive, this gadget has a 2 megapixel lens and can shoot both still shots and video. And though you won’t be shooting the clearest HD on the block, 720 × 480/30fps is more than reasonable for a camera this size. With a built in battery and usb port, there are no extra parts to lose, everything is attached to the camera, all in all, I’d say this is a pretty awesome device! 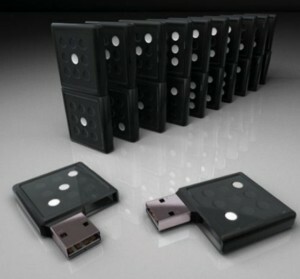 Lastly, I came across a photo gallery with a bunch of custom flash drives, some of which were pretty neat. 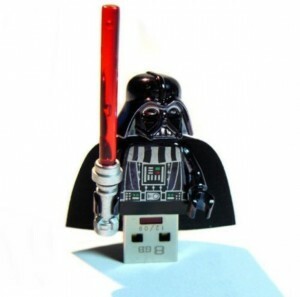 They include a Lego Star Wars Darth Vadar figure, with his lower torso replaced with a USB drive. Other interesting drives included a set of dominoes, as well as a USB gentleman’s pipe. Classy! After pestering my boss for months, I was finally allowed to bring in some of my own posters to hang up in the office. 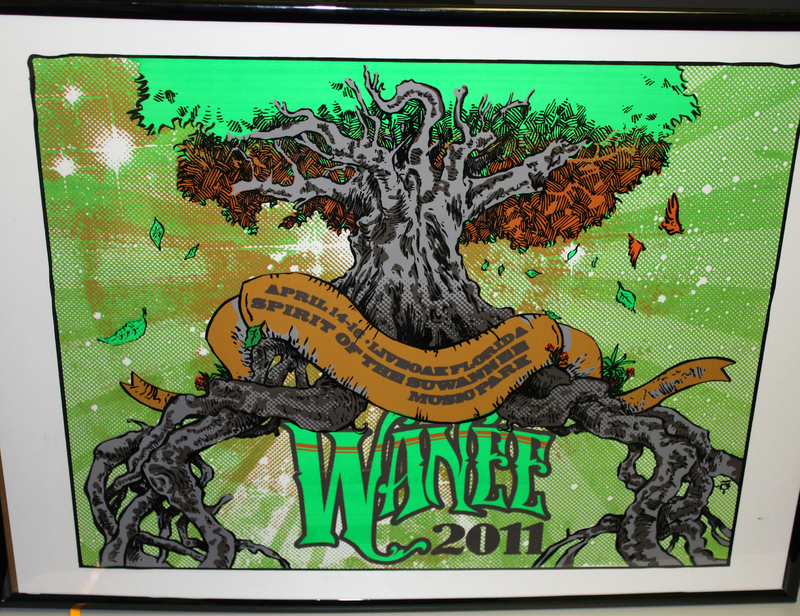 This is one I got at this years Wanee Music Festival in North FL. It’s not my favorite concert poster, but this is by far the most agreeable poster I’ve got. Now that I’ve got my foot in the door I will be adding more posters with more questionable subject matter. Anyway, at least I get to look at something cool while I work now!